NOTE from DearMYRTLE: The following was received from our friends at www.FindMyPast.com. Please address all inquires to that site. The Yorkshire collection covers the whole of Yorkshire including the three historic counties; North Riding, East Riding and West Riding. The first phase of this landmark project was released in September 2014 and included nearly 4 million parish records and Bishop’s transcripts. This second phase includes baptism, banns and marriage records held by the North Yorkshire County Record Office, Doncaster Archives and Local Studies, East Riding Archives and Local Studies Service, Teesside Archives and Sheffield Archives and Local Studies. It also includes new Bishop’s Transcripts of baptisms, marriages, banns and burials from the Borthwick Institute for Archives (University of York). Prisoners of War 1914-1920 includes ten series of documents taken from The National Archives’ collection Foreign Office: Prisoners of War and Aliens Department: General Correspondence from 1906 (F0 383). Consisting of lists and general correspondence, the records contain the names, ranks and locations of PoWs and provide insights into life in the Ottoman camps. They contain details of requests made by inmates for items including footballs and biscuits, details of visits by foreign diplomats and reports on camp conditions. The amount of information in each record can vary depending on the type of document and the amount of detail recorded at the time of the event. The Australian Military Forces WW2 missing and prisoners of war records list the details of approximately 23,000 servicemen who were recorded as missing or as PoWs in the pacific theatre of World War Two. The records relate specifically to members of the Australian armed forces who were captured or went missing while serving in the Far East and South West Pacific islands as of 30 June 1944. Each record includes a transcript that can give the individual’s service number, rank and unit, as well as a note of whether they were missing or had become a prisoner of war. For those listed as POWs, the location of the camp in which they were imprisoned was also recorded. The prisoner of war camps listed span from Borneo to Keijo in Korea, from the Netherlands East Indies (modern-day Indonesia) to Malaya, from Thailand to various camps in Japan itself. Containing over 1,000 records, the New South Wales, Returned Soldier Settlement Miscellaneous Files 1916-1939 were transcribed from records relating to ex-servicemen’s applications for financial assistance as part of a soldier settlement scheme following the First World War. Soldier settlement schemes were introduced around Australia to sell or lease land selected and acquired by the Government to servicemen returning from service overseas. Each record includes a transcript provided by volunteers from the State Records Authority of New South Wales. The Australian Imperial Force, Nominal Roll of the First Railway Section 1917-1920 transcripts were compiled using an index compiled from a record series by the State Records NSW Volunteer program. The index lists the details of railway employees who formed the 1st Railway Section of the Australian Imperial Expeditionary Force, also known as the 6th Australian Broad Gauge Railway Operating Company, during World War One. Containing over 7,000 records, Clare County Government Proceedings 1732 – 1882 record the members, presentments and correspondence of Clare’s Grand jury. Grand juries were the forerunner of county councils and functioned as local government authorities. Each record is a PDF of the original material. The amount of information varies as several different types of document are included in these records. Members of the Grand Jury dating back to 1668 are listed by name and (usually) rank, and there are 42 volumes of payment orders for various works around the county (presentments). Letters and circulars to the Grand Jury are also to be found. Findmypast is an international leader in online family history and genealogy research with customers and operations in the United States, United Kingdom, Ireland and Australia. Its searchable online archive includes over two billion family history records, from parish records and censuses to migration records, military collections, historical newspapers, the Periodical Source Index (PERSI) and lots more. 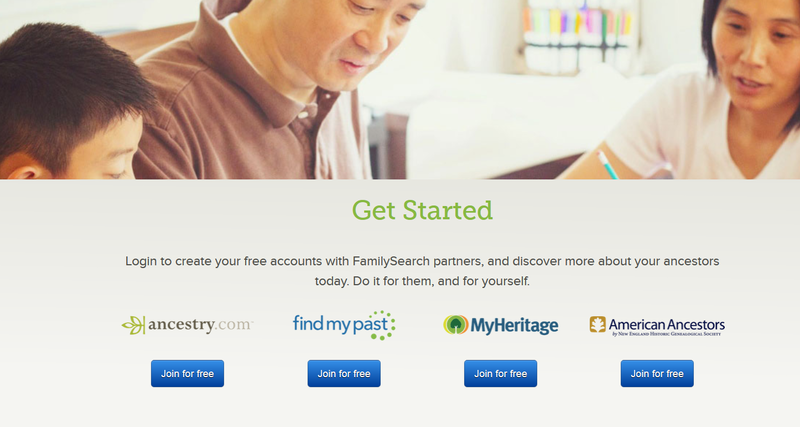 For members around the world, the site is a crucial resource for building family trees and making family connections.Findmypast has an unrivalled record of innovation in the field of family history, and works closely with the genealogy community, including local libraries, archives, societies, and other organizations from around the world, to preserve, digitize, and provide access to historical records. Findmypast’s historical records, advanced search tools and accurate data work together to help both professional and budding genealogists discover, explore and share their family stories. 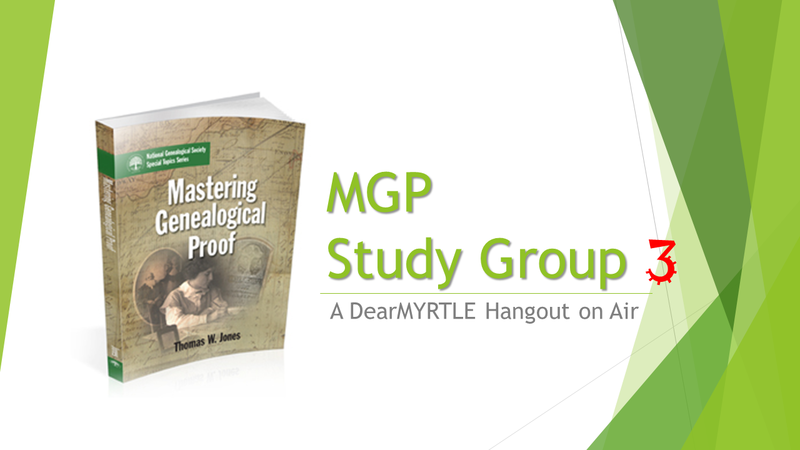 The following individuals have agreed to serve as regular panelists during our upcoming Mastering Genealogical Proof Study Group 3 (MGP3): Dave MccDonald, CG, Sharron Newhouse, Sandy Williams, Molly McKinley, John Brugliera, Fiona Tellesson, and Betty-Lu Burton. Thank-you for this commitment to improving genealogical research methods. All find these peer-group discussion an invigorating way to learn. Cousin Russ will bring in comments from the community during our live Hangout on Air discussions, and as always, I'll serve as the opinionated moderator. As such, we're going to become quite good friends working through Dr. Jones' Mastering Genealogical Proof together. Homework for each chapter will be completed and published 2 days prior to each scheduled session. Care should be taken not to infringe on Dr. Jones' copyright. See item 4 below to review the video recorded with The Legal Genealogist, Judy Russell. Basically, do not restate the question, and perhaps focus on one section of the homework that most speaks to you as regards your personal research practices. Post home homework in a blog or Google Doc, sharing the link within the DearMYRTLE community located at: http://bit.ly/MyrtsNext for each session in question. 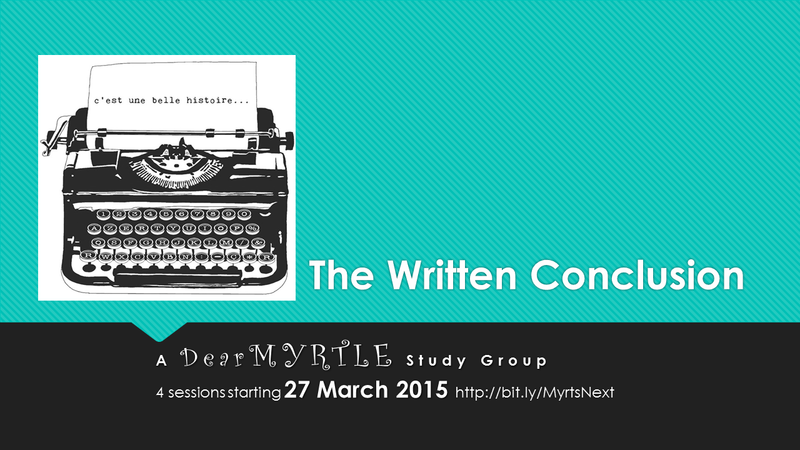 Posts for each session are published about 1 week prior to each session. The panelists have just been invited to a private panelists-only community on Google+ where technical questions about attendance may be posted. This is also where the panelists will find the link to JOIN the filmstrip panel for each session. A private orientation will be held on Thursday, 30 April 2015 at 9pm Eastern, 8pm Central, 7pm Mountain, 6pm Pacific US Time Zones. NOTE from DearMYRTLE: In addition to DearMYRTLE's AmbushCAM interview (above) with Jeff Haddon at NERGC this past weekend, we find the following from our friends at HistoryLines.com. OSWEGO, Ill.—(PR Web)—Jan. 13, 2015—HistoryLines, a leading provider of historical solutions for genealogists and educators, today announced the official launch of historylines.com, a new website for users interested in genealogy and family history. The site allows anyone to better understand the lives of their forebears by describing the historical events and cultural influences that surrounded their lives. Users see their relatives in historical context with a personalized timeline and map, and can read a detailed, editable life sketch based on when and where their ancestor lived in history. Much of the technology and processes behind the HistoryLines site functionality is protected by a pending a U.S. patent. 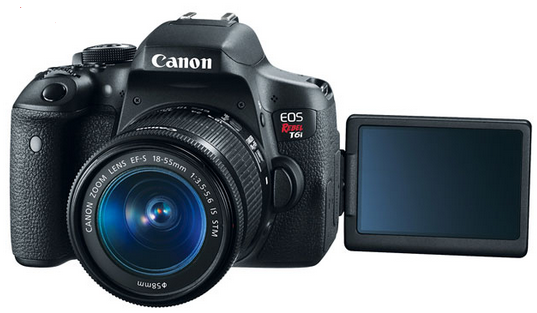 “As useful as the product is now, it’s only the beginning. We have a rich roadmap of exciting features and capabilities ahead of us. 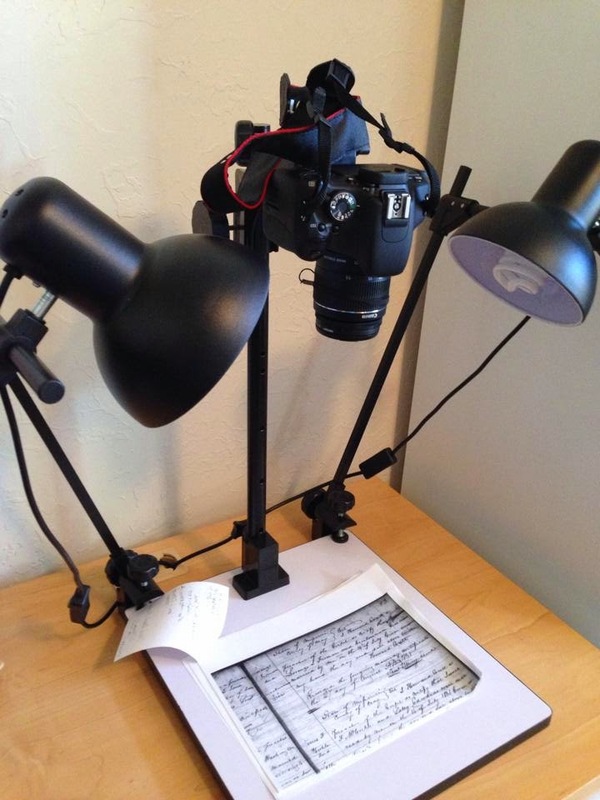 Our mission is to make genealogists’ lives easier,” says Haddon. Cousin +Russ Worthington and Ol' Myrt here had the privilege of attending the New England Regional Genealogical Consortium's 2015 conference this past week in Providence, Rhode Island. 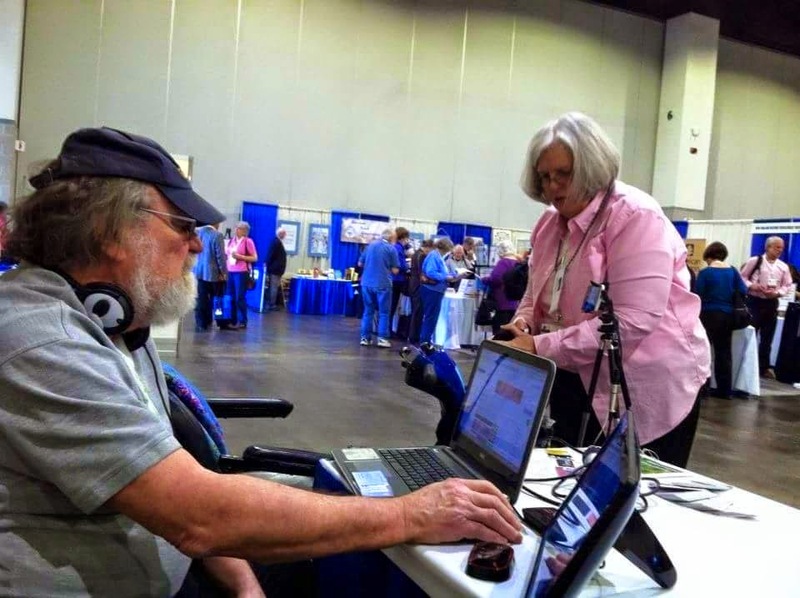 Our task was to do a series of AmbushCAM interviews in the vendor hall, network with genealogy bloggers, and learn new techniques for climbing our family trees. AmbushCAMs. Note Russ' laptop and USB monitor setup. 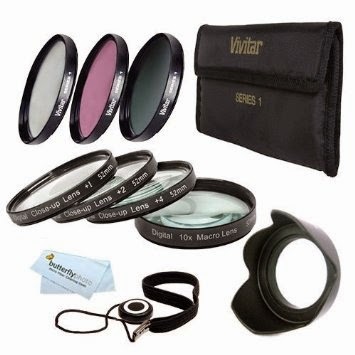 We also provided some NERGC 2015 give-aways thanks to your generous support of our work through "Pay what you want." Except for Mondays with Myrt, we won't hold regularly-scheduled DearMYRTLE Hangouts on Air this week, but we won't leave you in a lurch. 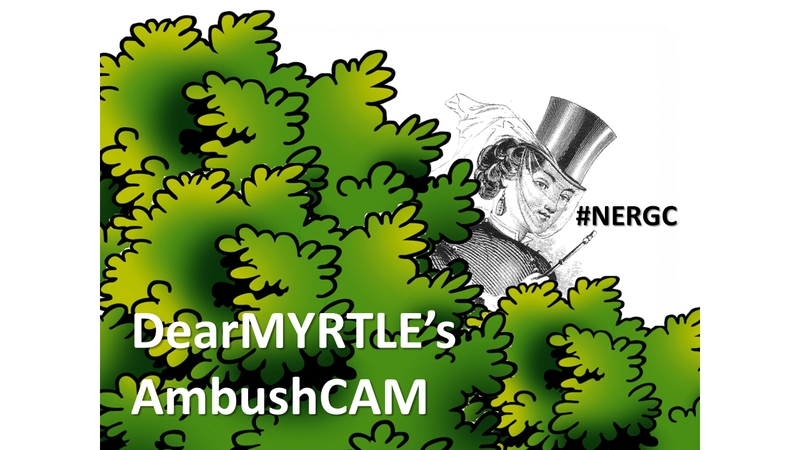 Expect some AmbushCAM reports direct from NERGC, the New England Regional Genealogical Consortium Conference to be held Wed-Sat, 15-18 April at the Providence (RI) Convention Center. Wednesday, April 15 from 3:00 - 7:00 p.m.
Thursday, April 16 from 7:00 a.m.-5:30 p.m.
Friday, April 17 from 7:15 a.m. - 6:16 p.m.
Saturday, April 18 from 7:15 a.m. - 12:00 noon. Download the list of Exhibit Hall Presentations here.